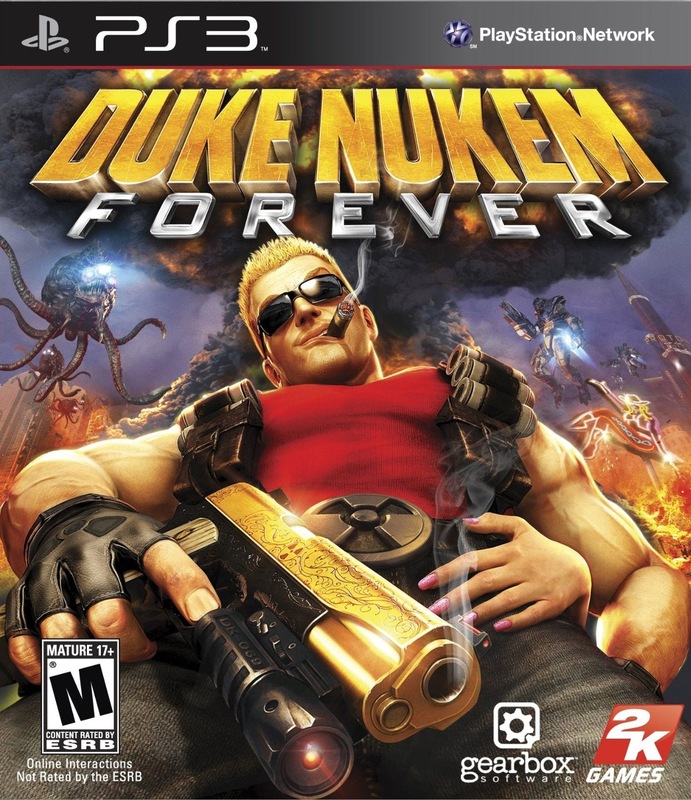 There is a demo out now for Duke Nukem Forever. The game has been getting some really bad reviews. Was thinking is it really bad as they say. So I game the demo a try. The game does have some good graphic but there was a bit a choppiness when I was just walking round a room. Another graphic problem was when I died and it loaded up again. The textures disappeared, while some popped in after way too long. Zoomed in with weapon I had then they disappeared again. Now I know way the game got bad scores. The demo did have the Duke “ness” I remember from Duke Nukem: Total Meltdown. That was the PlayStation version of Duke Nukem 3D. Was looking forward to seeing Sucker Punch because it looked very cool and Zack Snyder was behind it. Really like his other movies. Well I was disappointed. While there are lots of killer action scenes that are just pure awesome. The rest just falls flat. The begin was confusing a bit. It makes a be more scents a little bit more as the movie goes along. Next the awesome action stuff is great. The soundtrack is pretty sweet. That being said it seems to turn some the scenes into a music videos. Then the ending which was lame. Wanted this to be a cool movie. Well it is a pass. While there are some cool things in it they just don’t make it worth watching. A rent if there is nothing else. 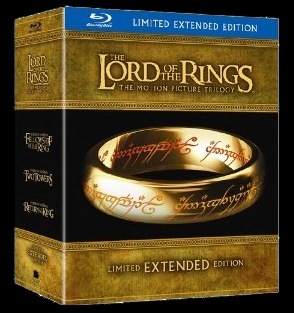 Picked up the extended edition of the Lord of The Rings on Blu-ray today. I have not seen the extended version of any of the three films so it will be nice to see them in High Def. According to the back of the box there is over 26 hours of bonus content. My guess most of that content might be commentaries. The box set contains 15 discs. There is lots of stuff to look at for sure. Will be watching it all for months to come. Wal-mart had a great deal. Got it for $60. Most place wanted much more than that. Gave Skype a try out last night. Over the years I have used MSN Messenger to have video chats. Should say try to have video chats. Most of the time it would not work right. Am so glad I gave Skype a try. It took only a few minutes to set up and it worked right way and it worked great. The picture was way better than Messenger as with the audio. Speaking of audio it is drop out a few times. I think it was an internet connection thing. Skype has been around for years. I am little late to the party but know I am on the bandwagon. This is just a reminder that Top Gear series 17 starts tonight (June 26, 2011). Have been looking forward to the new series ever since series 16 ended. From the short teaser trailer (below) it is going to be another awesome season. Say it every time, will say it again this is my favourite show on TV. You might have seen QR codes (black and with, bar code like thing) around. They are mostly on products and what not. There is a website that make they for free. In fact the one on the left was made using it. It is just a like to this blog. The site is called QR Code Generator. I think you can and link just about any thing. They are designed to be used with smart phones. I don’t have one of those. Found an app fro my iPod touch to test it out on. They are pretty cool. Have some cool news to share. 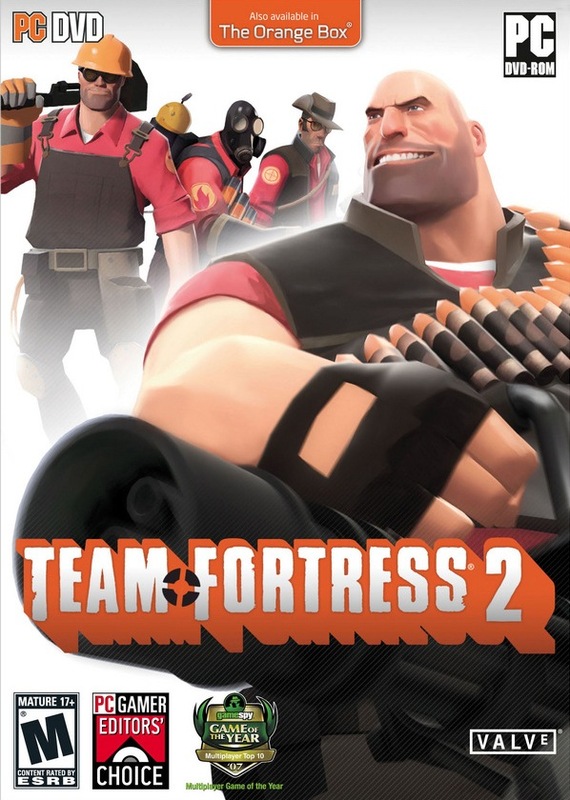 Team Fortress 2 is now free to play. It will have microtransactions like most free to play games. Have want to try this game out for a long time. Ever since I seen a few clips with it came out with Valve’s Orange Box. I do believe you get the game through Steam. Steam offers all kinds of game. Most you have to pay for but there are a few other free games as well. The video below is from “Meet the … “ videos series. Very funny.